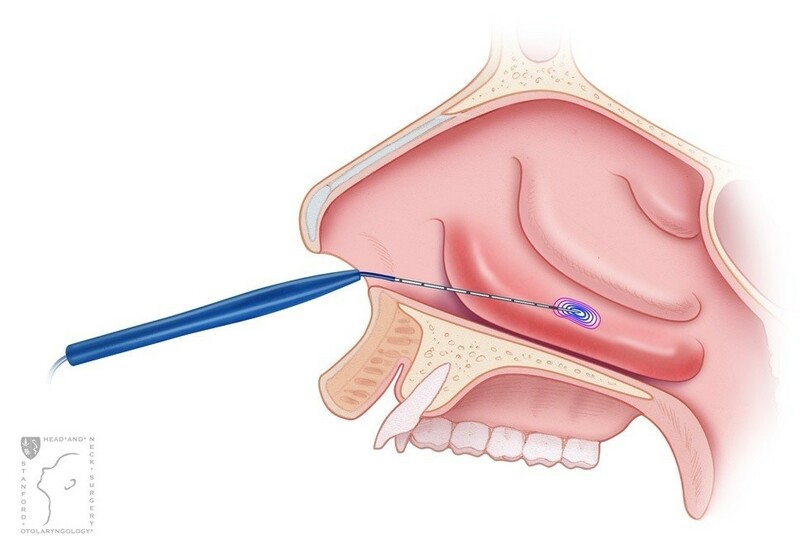 What is turbinate reduction surgery? It is a procedure which is designed to reduce the amount of obstructing tissue or bone in your turbinates, which are small, curvy bones inside your face used to warm and clean the air you breathe. Because of the tight turns in most turbinates, even a minor case of inflammation or congestion can clog the works, reducing airflow and possibly leading to a more serious sinus infection. Turbinate reduction surgery can help with frequent sinus infections, snoring, and congestion, and may help you breathe more easily when you’re cold, hot, sick, or exercising. For the best turbinate reduction surgery team in Los Angeles, call or write to LASI here.